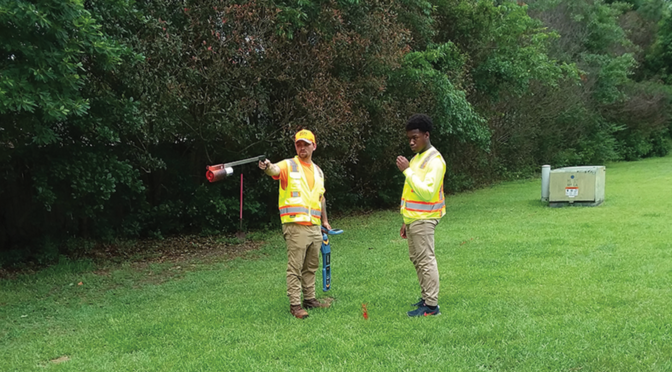 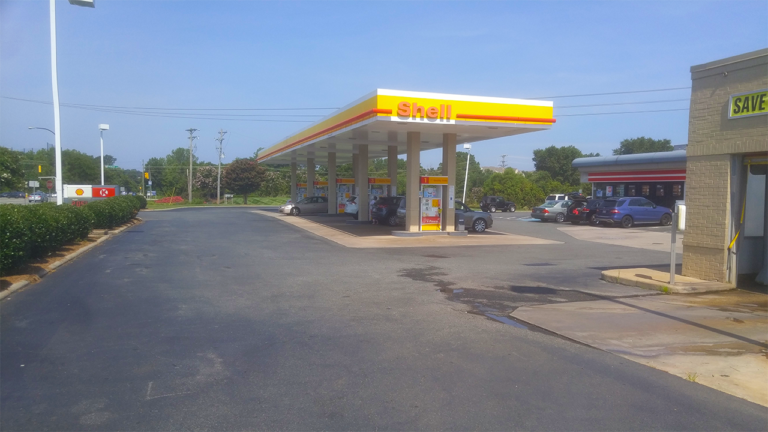 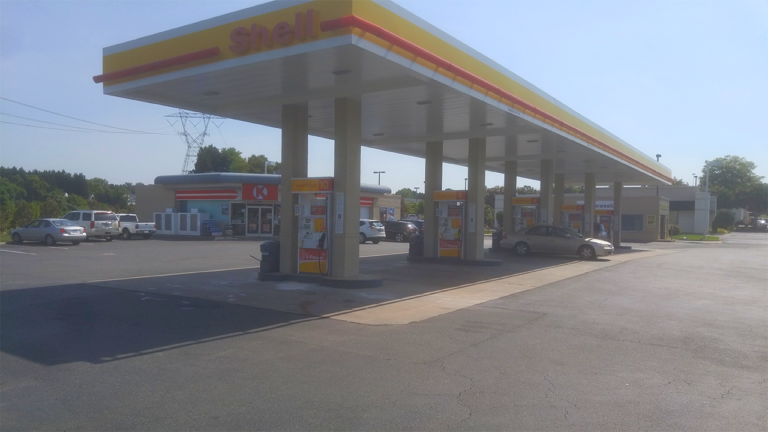 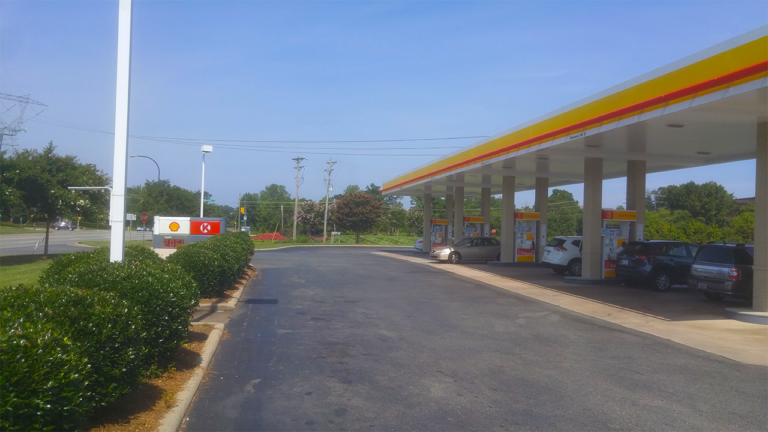 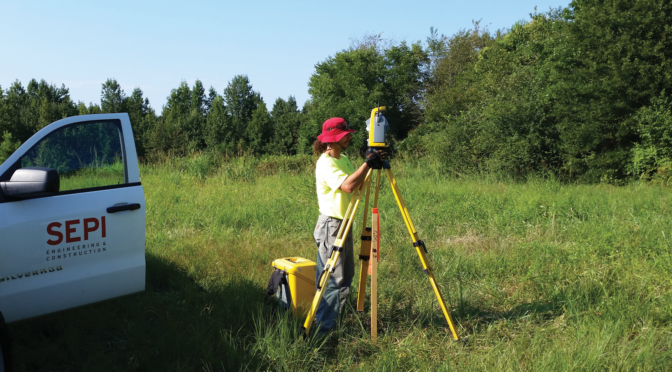 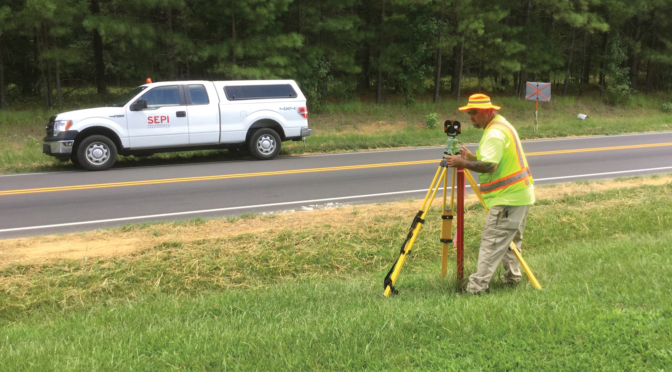 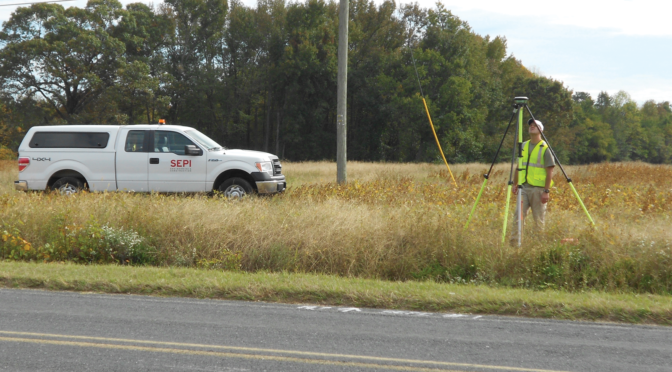 SEPI provided surveying, engineering, and permitting support services for the Town of Huntersville to raze and re-develop an existing Circle K store located on a 3.0-acre parcel. 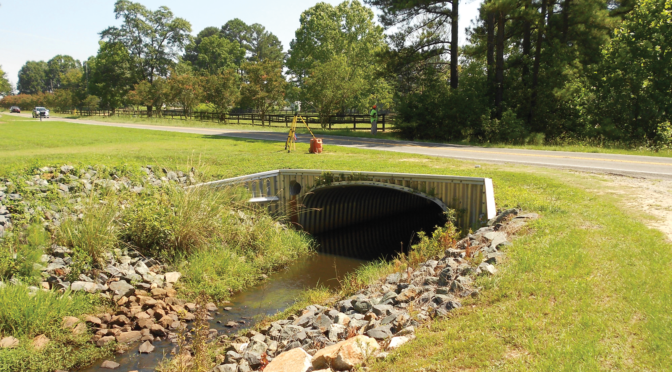 The project included site design, layout and grading, drainage, construction administration, stormwater, utility, and erosion control design. 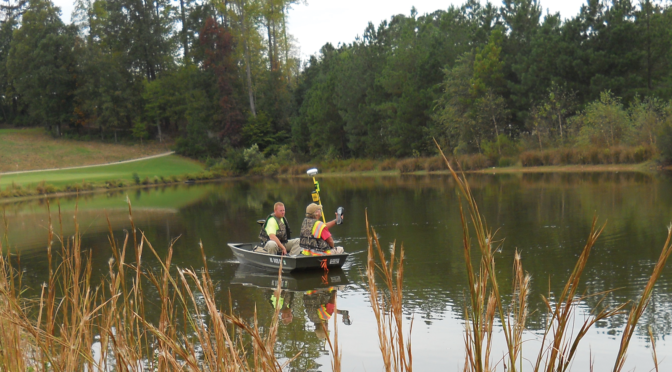 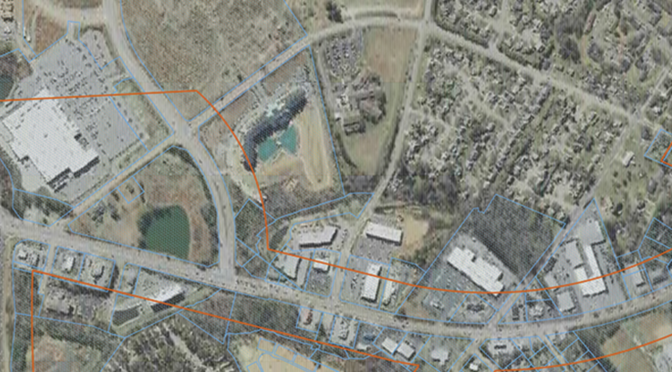 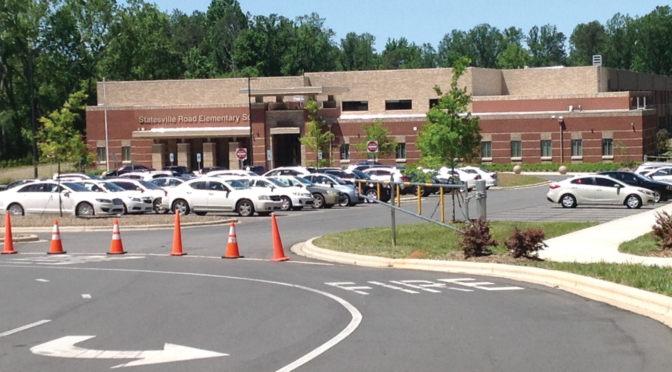 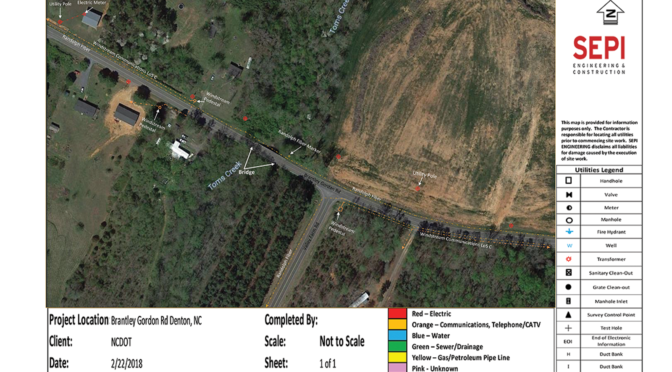 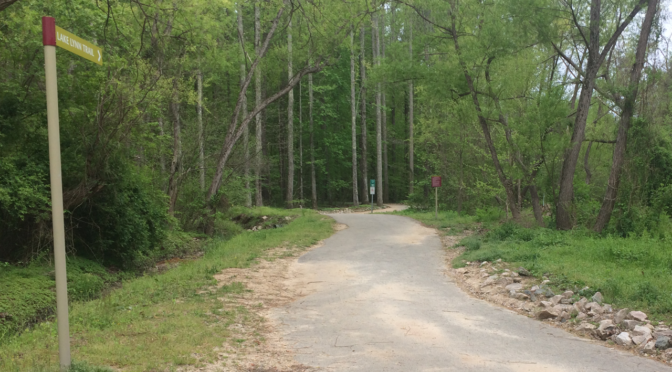 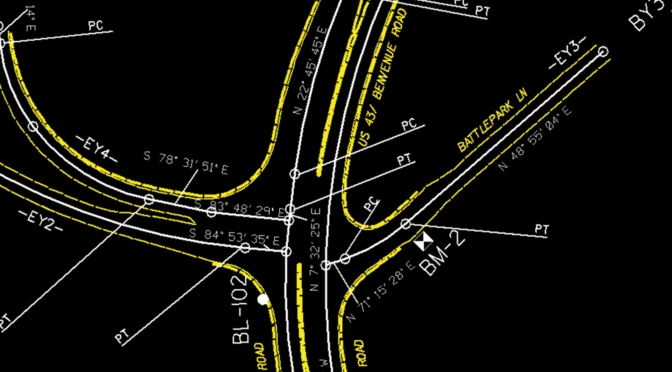 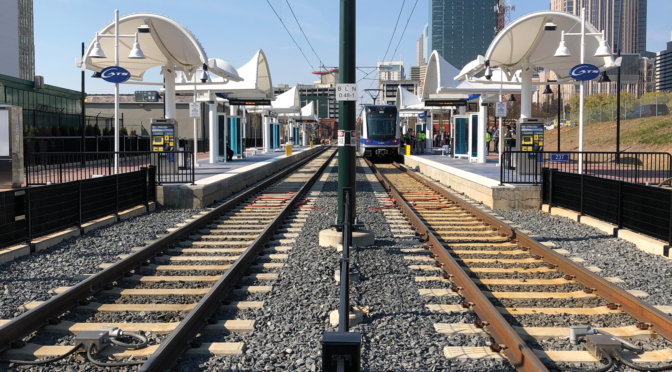 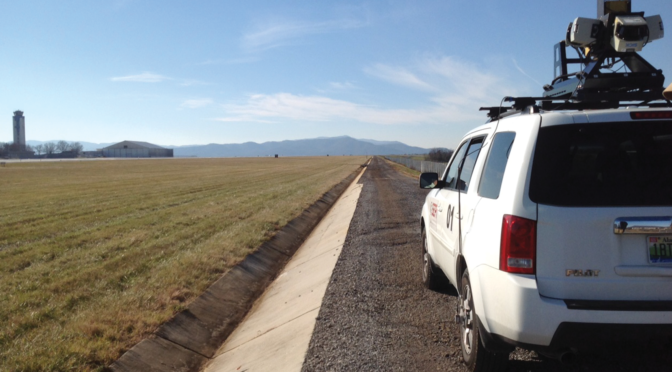 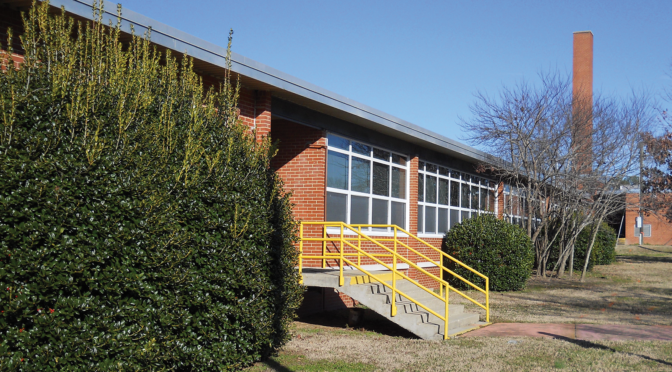 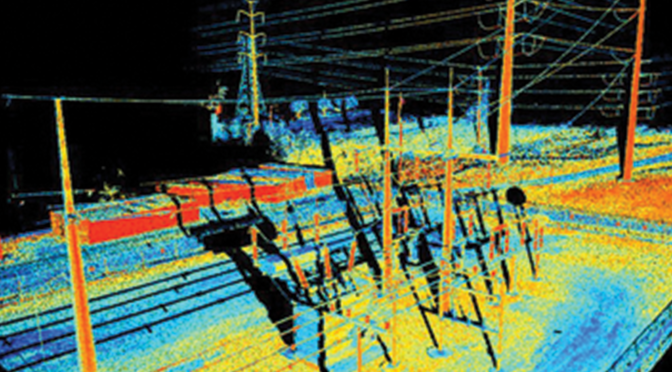 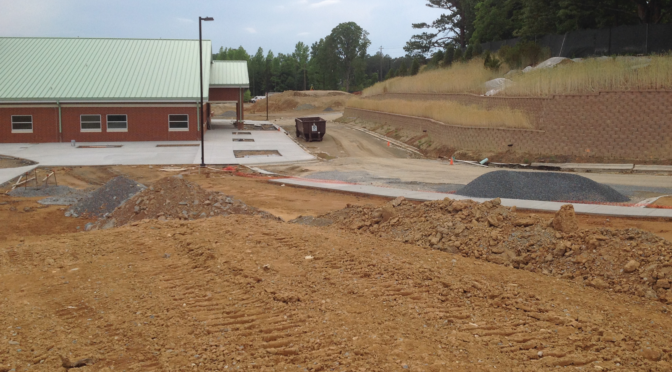 The permitting was done through the Town of Huntersville, Mecklenburg County, and the NCDOT.